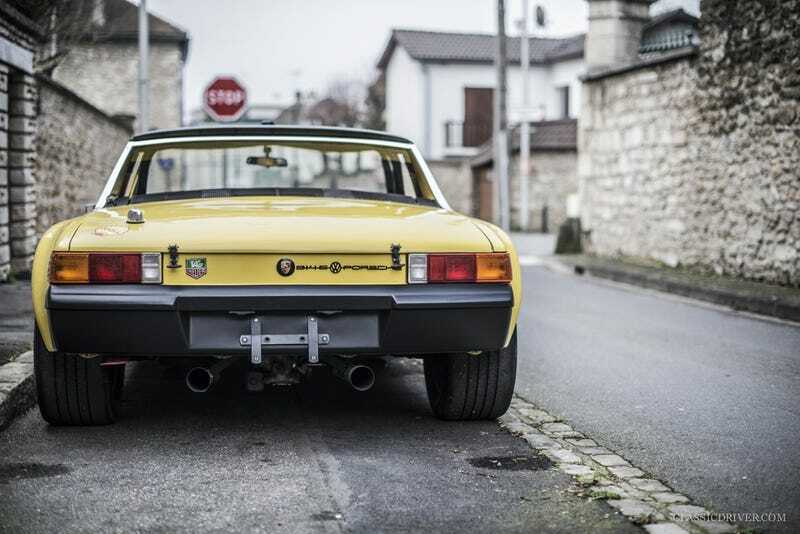 ... build the 914 turned 914-6 GT of my dreams. Low. Narrow. Fat Tires. Wide Body. Built Flat 6.